1. Bare areas in your turf; Understanding that a dense turf is a happy turf is the most important factor to reducing pesticide use and having a lawn that is more resilient to problems. Recognizing and combating this early in the spring will save you some headaches (crabgrass). If areas of turf have been damaged by plows or excessive moisture, shade or age realize that unwanted weeds will encroach these areas and begin it takeover. 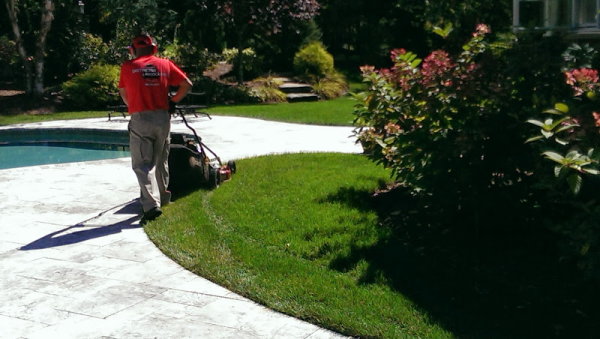 Knowing your trouble areas will help you craft a successful Lawn Care plan for 2014. 2. Opportunities to add color and density in your gardens; While the leaves are still off and the gardens are waiting to take off, take some time to evaluate how you would like it to look throughout all the seasons (including winter!). Could you add some color? Winter interest? Wind block? How about some more evergreens to create the look you are trying to obtain.. maybe it is just filing some gaps of an existing garden by adding a plant or two! Have fun and create a plan with your landscape professional to keep your landscape in top shape. 3. 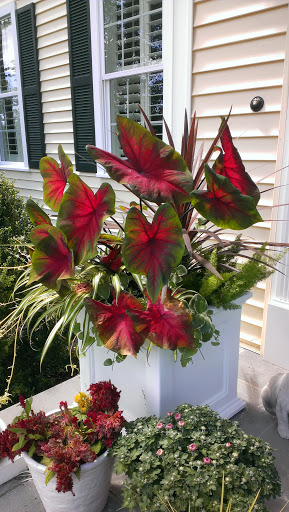 How could you incorporate containers and seasonal interest; Are you keeping with the trends? Adding some containers to your front steps or around you patio/sitting areas has become a hot new way to expand the asthetics of your landscape spaces? Using seasonal colors and themes looks great and keeps you festive and fresh. 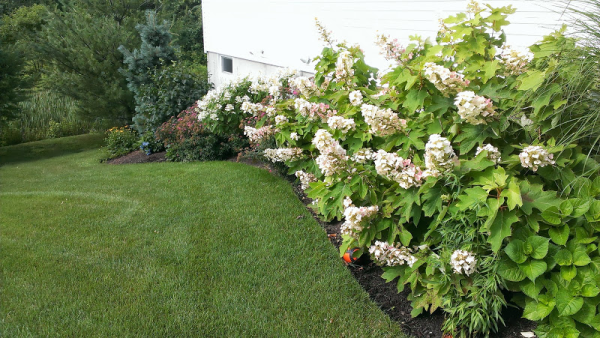 Consider changing them out 4 times seasonally to maximize color and interest.